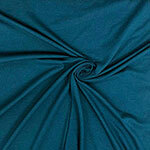 Super top quality medium weight cotton spandex knit in a lovely aqua blue green color, like a robin egg blue. 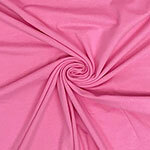 Medium weight with a soft hand, good 4 way stretch, and nice recovery. 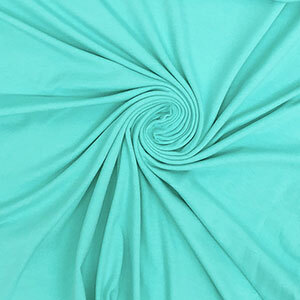 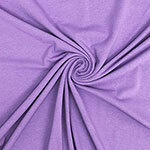 The perfect fabric staple and great for so many different uses!